Memory and hardware maker Patriot Memory has taken the wraps off a new USB 2.0 flash drive – the surprisingly small Autobahn USB flash. 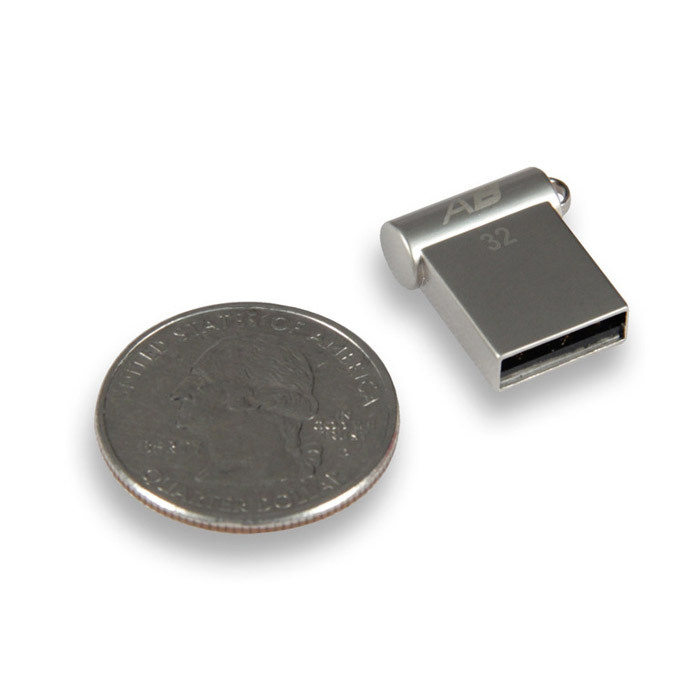 Designed to serve people who seek high performance in small form factor devices the Patriot Autobahn USB 2.0 flash drive is housed in a chassis that is just 17 mm in length and weighs just 4 grams – so if you plug it in you may simply forget about it. The Autobahn is available in capacities of 8 GB, 16 GB and 32 GB and is compatible with all Windows versions starting from Windows ME and newer, Mac OS 9, Linux 2.4 and newer. The Autobahn is available now with an MSRP of USD 11.99, USD 16.99, and USD 24.99 for the 8 GB, 16 GB, and 32 GB versions.